The purpose of the application is to implement a health care of the Mexican people, this will help to the doctors, hospitals, pharmacies and to have a control of the medical situation of the person this will try to combat the auto medication and the obesity that is one of the principal problems in Mexico. The intention of the application is to be able to implement a medical record for every Mexican, with the purpose of taking a control of his health and of being able to anticipate diseases as the diabetes, hypertension and problems caused by the high consumption of medicines. With this application we will be able to monitor the consumption of medicines of each one from the persons to if as his doses of the medicines before prescribed by the doctors. The application will have a interface that will connect the doctor database with the pharmacy and hospital database, with this app we have the opportunity to show a medical record about patient and to control his health care. HE WAS BENEFITING US IN: CONTROL MEDICATE USE OF MEDICINES ACCOMPLISHMENT OF APPOINTMENTS DOCTORS' AND HOSPITAL´S SEARCH. 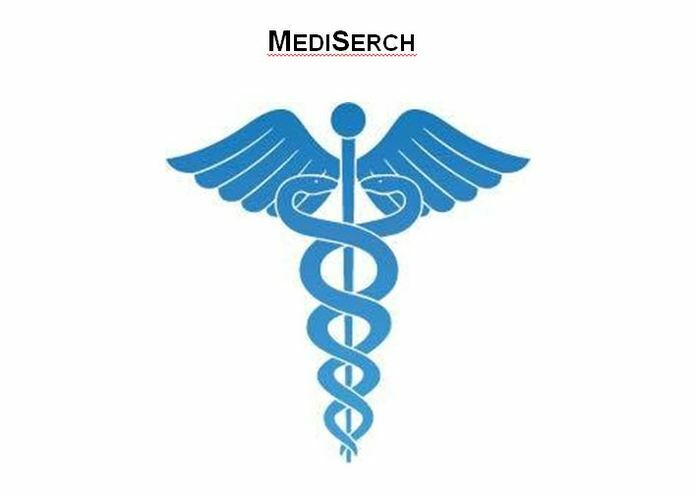 THE NECESSARY RESOURCES ARE, THE PROGRAMMERS' CONTRACTING, THE IMPLEMENTATION OF EQUIPMENT ADVANCED TO AUTOMATE THE PROCESSES THAT THE DOCTORS TAKE, IN ORDER TO IMPROVE HIS APPOINTMENTS AND TO BE ABLE TO HAVE A MAJOR KNOWLEDGE OF HIS PATIENTS.